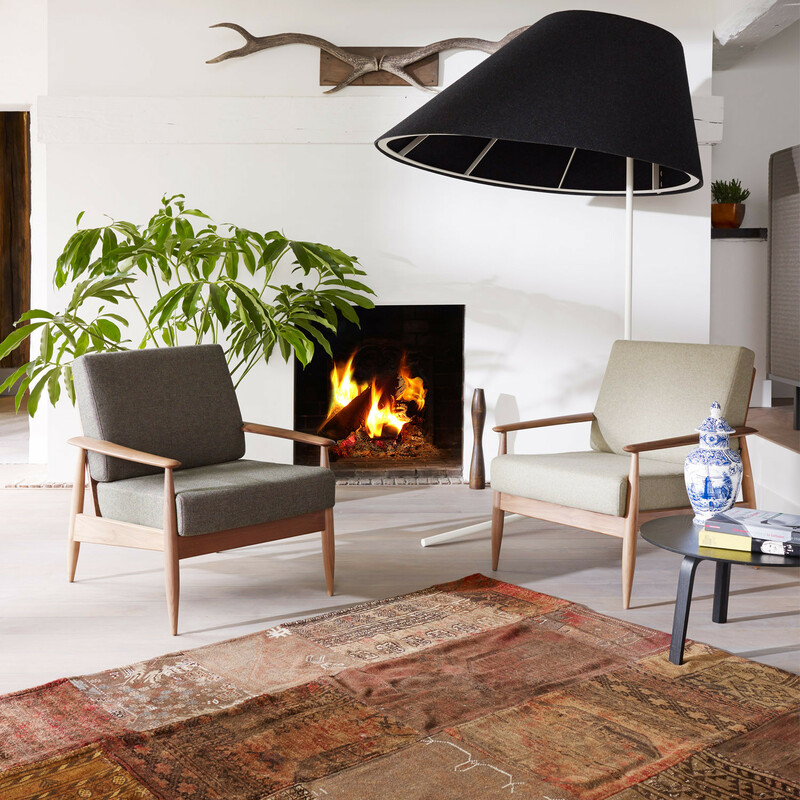 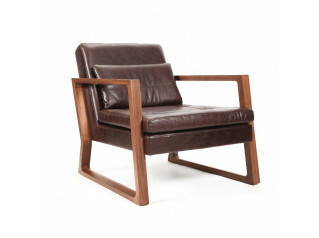 BuzziNordic Armchair, as the name suggests, is of Scandanavian descent. 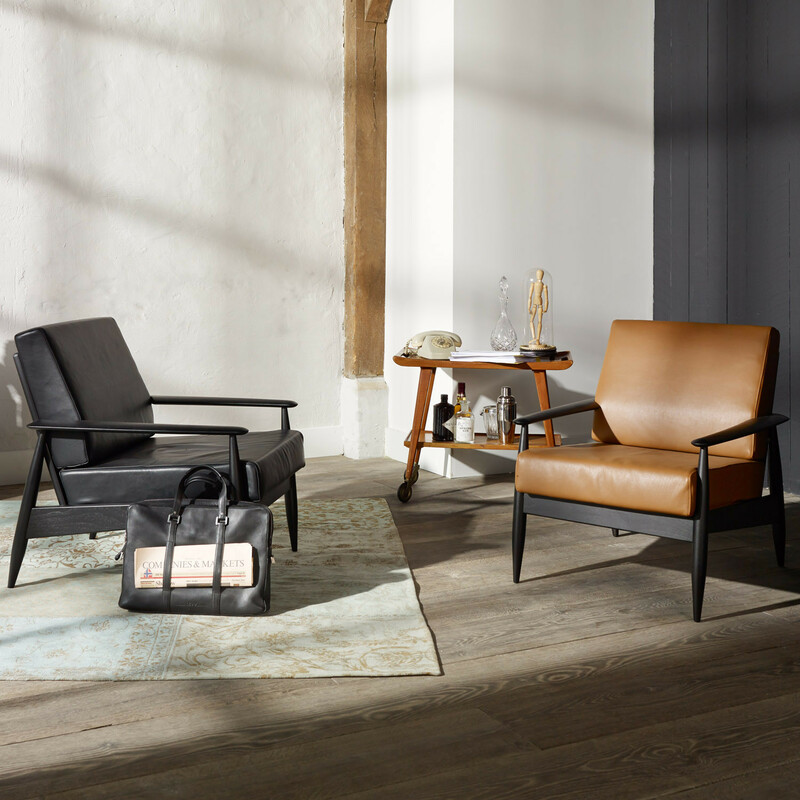 The first in the Nordic 100 Series, this chair offers a vintage look, yet has been manufactured using the latest technology. 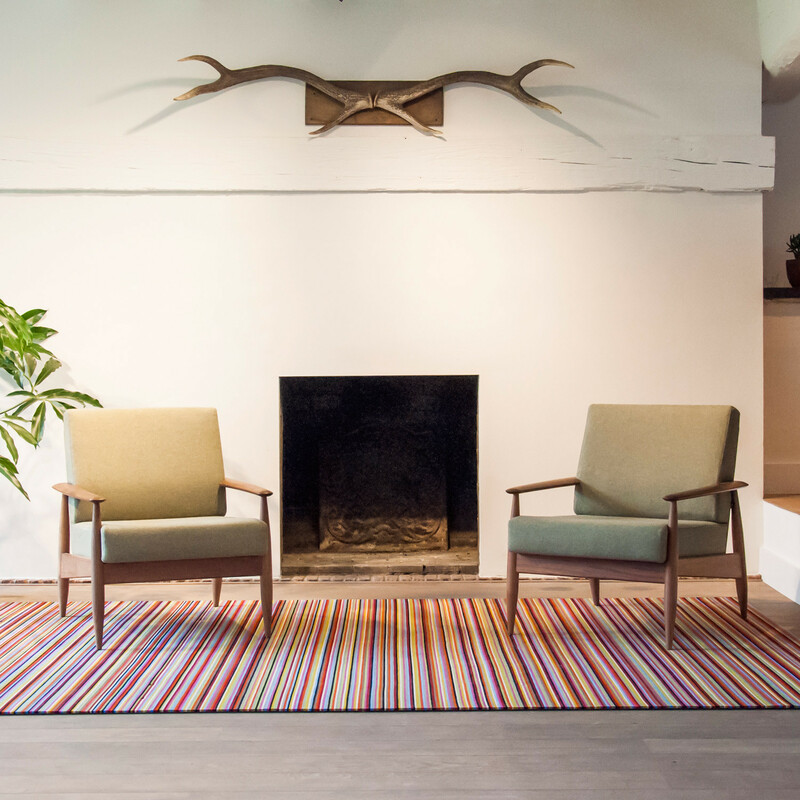 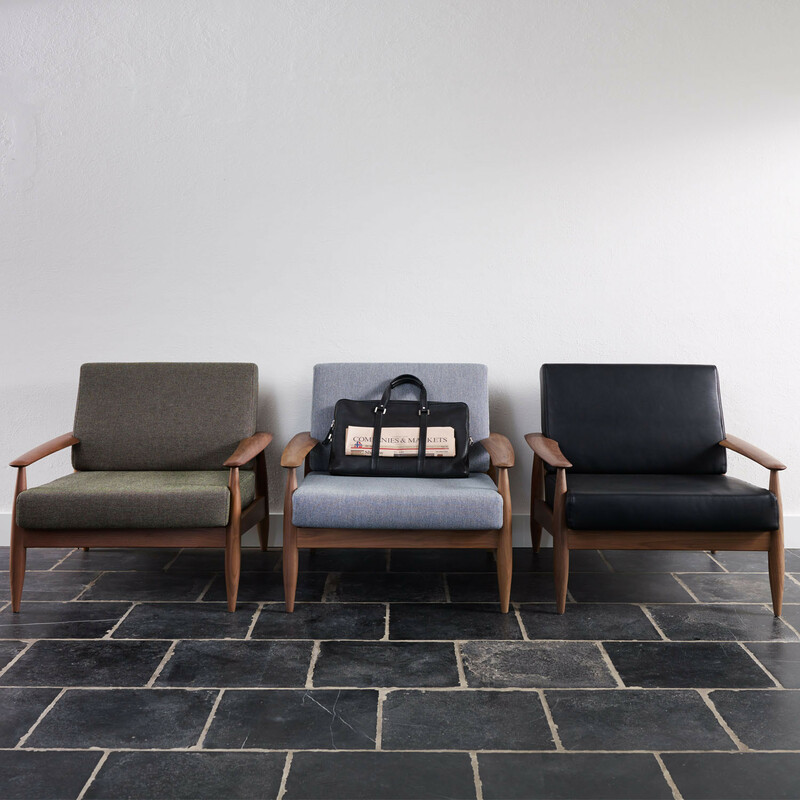 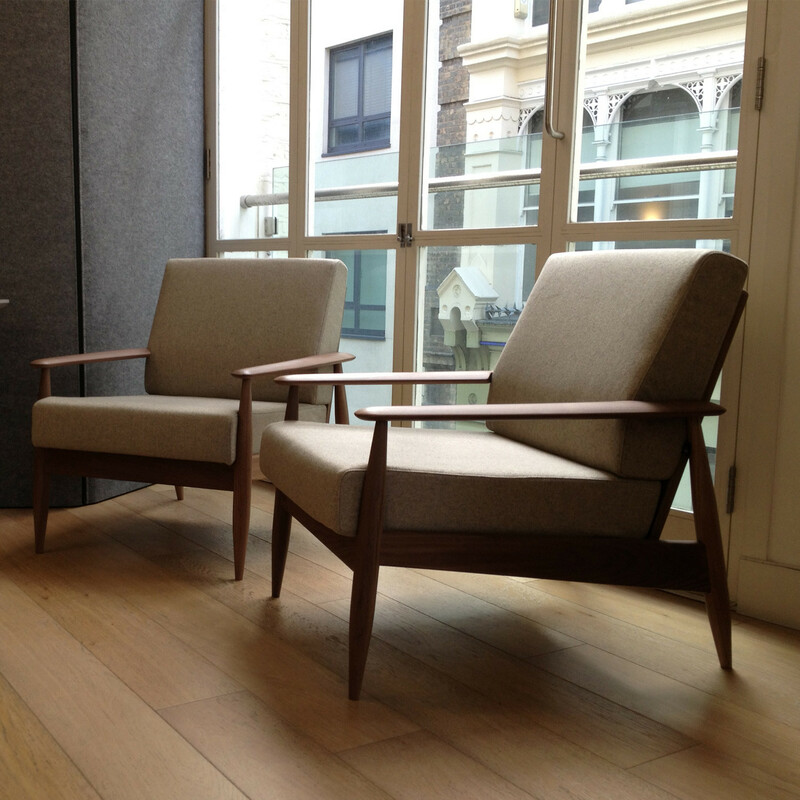 Ideal for reception, waiting rooms and corporate lounges, the BuzziNordic Armchair has a solid wood frame with a choice of American Walnut (matt finish) or Ash (matt or black finish). 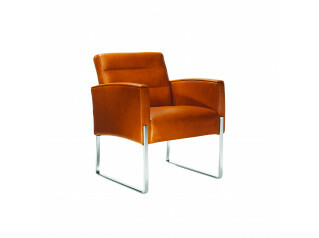 The chair is upholstered in quality fabric or leather (black/cognac). 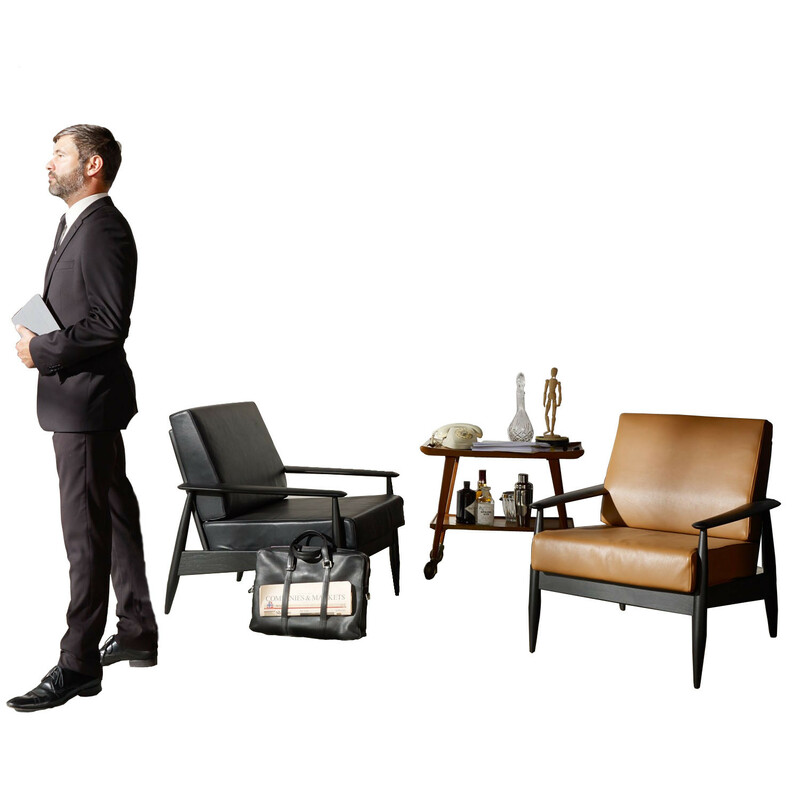 View more furniture from BuzziSpace. 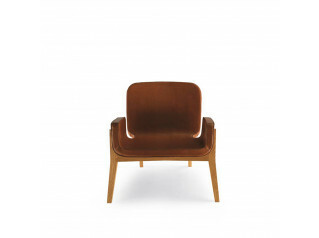 You are requesting a price for the "BuzziNordic Armchair"
To create a new project and add "BuzziNordic Armchair" to it please click the button below. 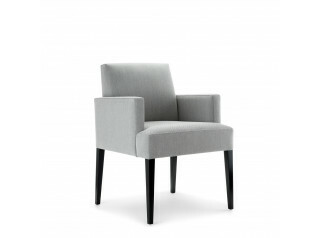 To add "BuzziNordic Armchair" to an existing project please select below.